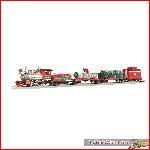 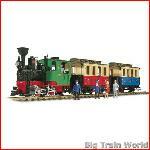 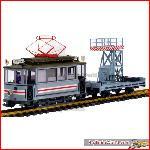 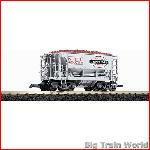 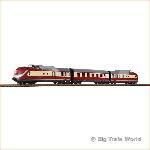 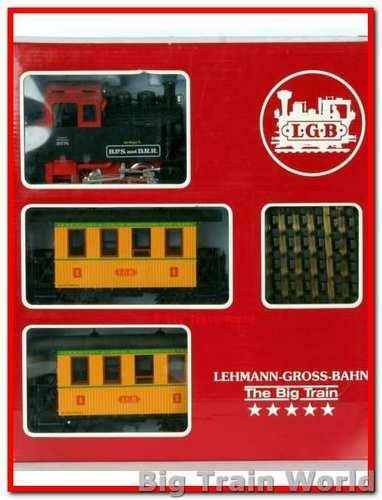 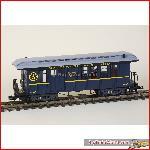 Home :: Rolling stock :: (Starter) sets :: LGB 20301BP - Startset BUFFALO PASS USA excl. 1984, uc, le, Buffalo Pass, Scalplock & Denver Railroad passenger set. 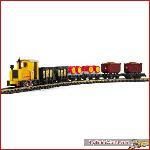 Black 2076BP steam locomotive with barn red ab and two barn red 3006BP coaches, 2.000 produced.